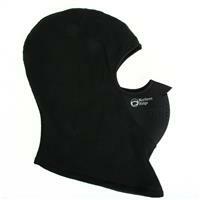 A soft and wind-resistant ear warmer that fits securely behind the head. 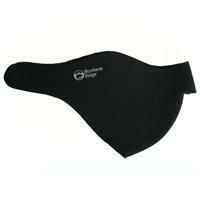 They are adjustable to fit different head sizes, providing a snug fit. 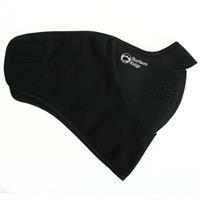 Perfect for that cold walk to the bus, your commute to work, or while out running. 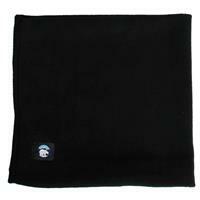 Everyone's ears get cold once in awhile. 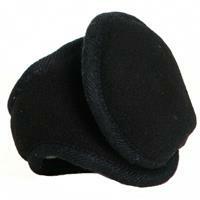 These earmuffs are an essential. 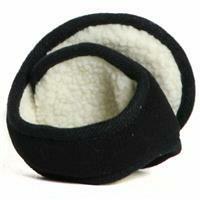 these are great earmuffs, they are comfortable and very warm, can fit in the pocket or purse when not in use.